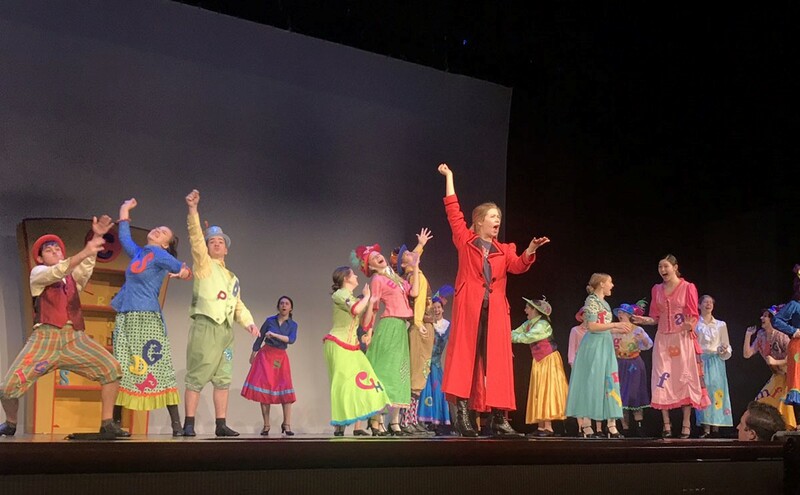 Houston Christian High School's cast of Mary Poppins (pictured here, practicing on stage) includes Allyson Joyce (Mary Poppins), Adam Kral (Bert), Stephanie Leary (Mrs. Winnifred Banks), Mark McMillian (Mr. George Banks), Lauren Ortega (Jane Banks), Luke Alexander (Michael Banks), Katherine Lunam (Mrs. Brill), Nicholas Fakhriravari (Robertson Ay). A classic wondrous tale of living in your childhood imagination, Mary Poppins has flown into Houston. 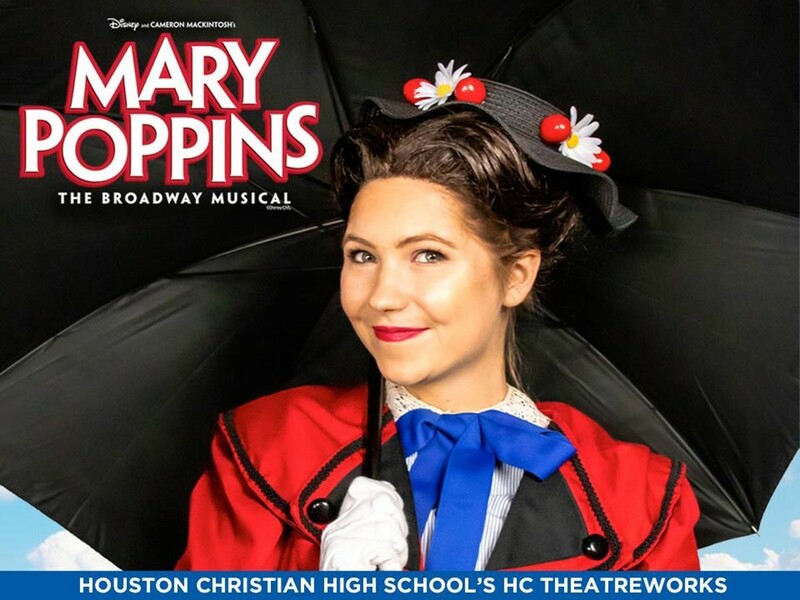 Houston Christian High School’s “supercalifragilisticexpialidocious” performance of Mary Poppins has arrived and it’s this weekend. Mary Poppins is the timeless story about a broken family’s cathartic journey to find their own sense of imagination side-by-side with a “practically perfect” nanny who knows everything about everything. Set in London in 1910, Mary Poppins aids the Banks family in connecting their lives and believing anything is possible. Filled with lessons about finding true happiness, Mary Poppins is a story that needs to be shared with everyone. Under acting direction from Mr. Bobby Linhart, musical direction from Mr. Mark Bailey and choreographical direction from Ms. Kirstin Tucker, Houston Christian High School’s cast has worked incredibly hard to bring this production to the quality it is today and is ready to share it with the world. 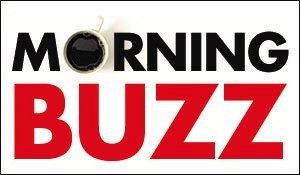 The show’s cast includes Allyson Joyce (Mary Poppins), Adam Kral (Bert), Stephanie Leary (Mrs. Winnifred Banks), Mark McMillian (Mr. George Banks), Lauren Ortega (Jane Banks), Luke Alexander (Michael Banks), Katherine Lunam (Mrs. Brill), Nicholas Fakhriravari (Robertson Ay) and an incredibly skilled cast of supporting characters and ensemble. Performances of Mary Poppins are Thursday, Feb. 7 at 7 p.m., Friday, Feb. 8 at 7 p.m., and Saturday, Feb. 9 at 2 p.m. and 7 p.m. at Houston Baptist University’s Dunham Theatre. As a character that everyone knows, Mary Poppins is anything but easy to play. Allyson Joyce, who plays Poppins, states “the most challenging parts about playing Mary has been capturing her iconic mystery and kindness with a touch of magic and sass.” Playing Poppins has taught her “the true meaning of selflessness. In everything she does, she does it for the good of others even if they don’t always realize it in that moment.” Allyson is a senior at Houston Christian, and prays she does her senior role justice.